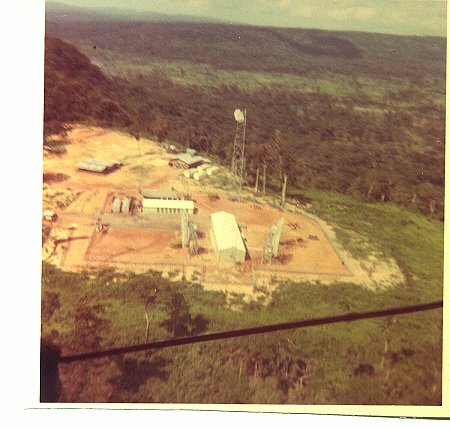 View of the LRC-3 Antennas. There were Tropo shots to Warin and Udorn. 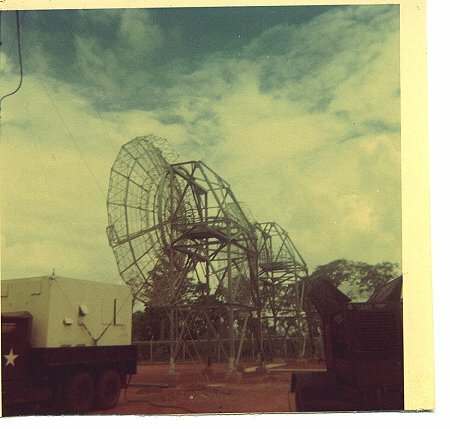 The LOS Antenna (located at the top) was for a shot to Leong Nok Tha.